Fastest service times, fastest quality reads that average 30 minutes. You need timely, accurate results to ensure you're meeting quality measures. We get that. From our logistics to our reads, our focus is on your patient outcomes. Fast Results - We have the fastest read times averaging 30 minutes, which includes EMR integration, access to our web portal, and calling and faxing results. A benefit for all types of clients, this especially helps several who are subject to Quality Measures through Medicare. Diagnostic imaging is a major part of this, because our fellow stakeholders need answers, and fast. The clock never stops ticking. Neither do we. We cover most of Oklahoma for Digital X-Ray, Ultrasound, Echo, & EKG. If you're going to be the #OklahomaStandard in portable diagnostic imaging, then you need to be patient focused and quality driven. When we learned of Value Based Purchasing and Quality Measures hitting hospitals seven years ago, we began forming our portable x-ray model to help our client segment that includes skilled nursing facilities and long-term care, knowing that these Medicare measures to keep patients from going in and out of the hospital was going to be done in our stakeholder facilities. This means the fastest x-ray read times averaging 30 minutes, fastest service times, access to our results through EMR integration, web portal access, and us faxing and calling results to make sure you know what direction to take as soon as humanly possible. There is no reason diagnostic imaging should contribute to a revenue reduction. Quite the opposite. That's our attitude, because the care teams we serve, as well as their patients and residents, deserve the best. The best part, this model is a benefit to ALL of our stakeholders, from skilled nursing to specialty hospitals. 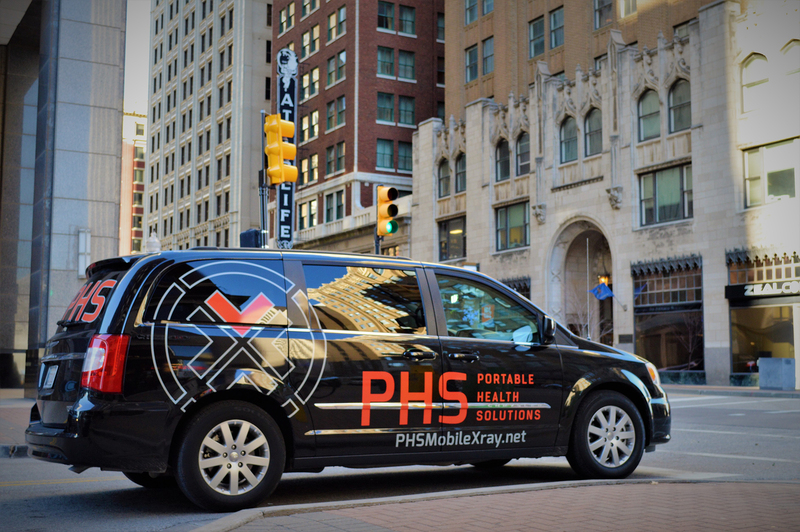 We're leading the charge to make sure portable imaging is leading the charge in quality initiatives, no matter who our client is. We cover Oklahoma as the most efficient, quality-driven provider in the state. Let us know how we can serve you; it'd be an honor, as it has been for 25 years and running. Since the 1990s, PHS - Portable Health Solutions is a proud member of the American Portable Diagnostics Association (APDA), formerly known as NAPXP. This is an industry collective of portable imaging providers, in which we can better communication our value to our communities, patients, Medicare, and the clinical teams of our clients. We are a Silver Sponsor of Care Providers Oklahoma (CPO), formerly Oklahoma Association of Healthcare Providers (OAHCP). We have also been Gold and Silver Sponsors in recent years, as we believe fighting and advocating on behalf of many of clients and their patients is a critical to the long-term wellbeing of those we serve. 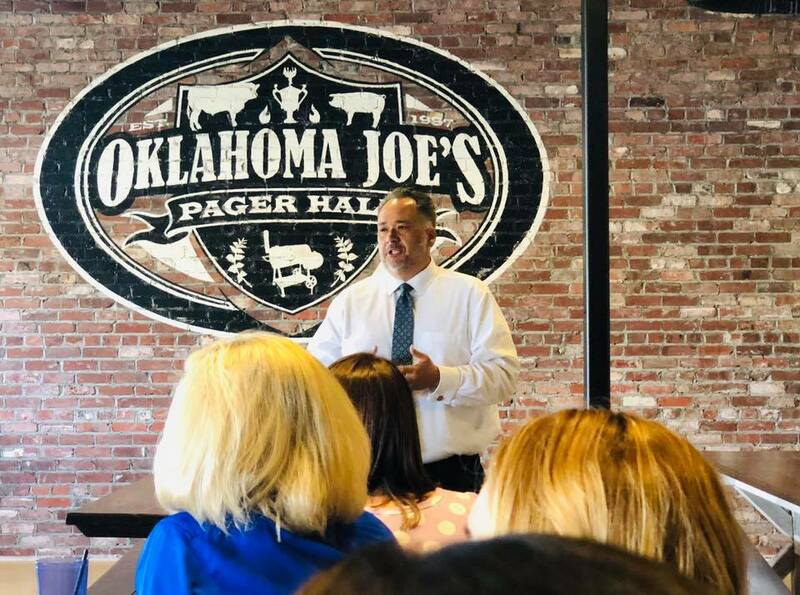 We take pride in being Business Associate members of LeadingAge Oklahoma. This organization is the state association of non-profit care providers that focuses on advocacy, raising the bar for excellence in care for our aging population, and communication on the myriad regulatory updates that our clientele need to know. Green Country Healthcare Association (GCHA), of which we are Associate Members, has been focused on the advocacy, education and promotion, and coordination of area long term care providers. 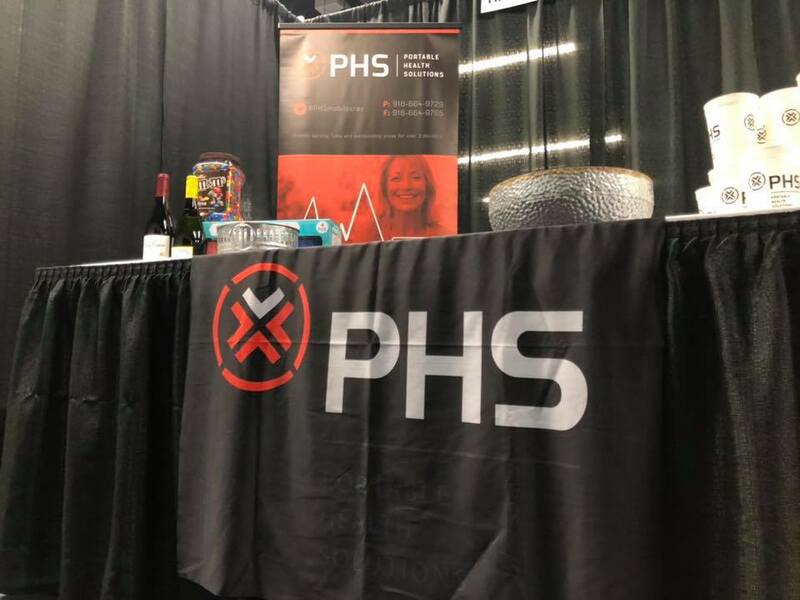 Portable Health Solutions regularly sponsors events and meetings, and we are more than happy to be a part of this collective!